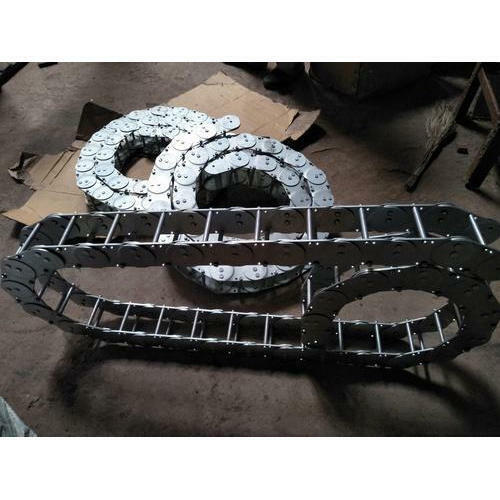 We are one of the leading manufacturer, importer, exporter and service provider of Drag Chain Conveyors and Cable Carriers and Trollies. In addition to this, we are engaged in offering excellent Machine Job Works services to our valuable customers. We are engaged in providing of various Cable Carriers, Cable Drag Chains, Conveyors, Vibration Isolation systems and Conveyor components. Our services find their applications in material handling, power transmission, packing, textile, cement, ceramic, CNC, laser cutting and Hydro Pneumatic machines.